Birmingham as a city is constantly evolving – regenerating itself over several decades. Following interest from last year’s event on the Commonwealth Games developments, this event will explain the steady work of the last decade on an extremely important area of the city – Colmore Business District. Business Improvement Districts were a new intervention to help businesses influence the areas in which they are located, contributing to and developing their community and surroundings. The third BID established in the city centre was Colmore Business District, established in 2009, having now had a successful decade. Covering the heart of the city’s commercial area with over 500 companies, employing around 35,000 people occupying approximately 5.6 million square feet of office space not to mention the host of eateries, leisure, hospitality outlets and independent businesses, this is an area with which we are all familiar whether for work or leisure. With a recently secured 5 year term returned by its business constituents, the highest turnout for a BID renewal ballot in the country in 2018, the team and their strategy are clearly held in high regard. 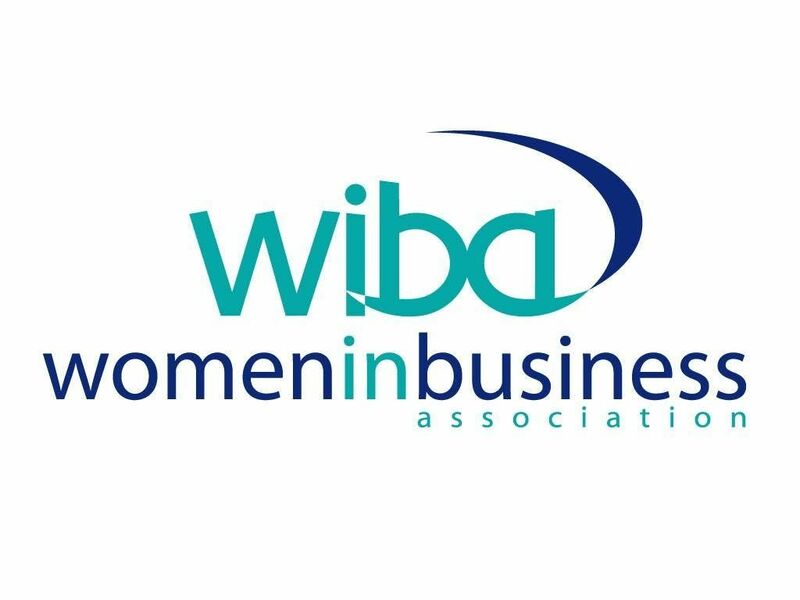 Join us for an informative evening with Michele Wilby, Executive Director, Colmore Business District who will take us through the highlights of recent years including the highly successful Food Festival and whet our appetite with plans for the coming years. Michele will also be joined by two members of the BID team, Mike Mounfield, Projects Manager and Jonathan Bryce, Projects Maker. This event will take place at the offices of Brewin Dolphin, 9 Colmore Row B3 2B and costs £18 for members and £23 for guests and includes drinks and buffet. 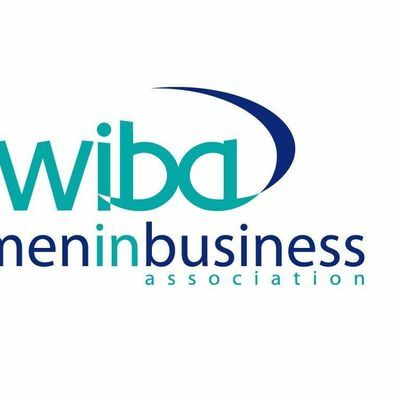 WiBA welcomes members and guests, including men, to this event which will include the usual opportunity for networking with new and existing contacts in an informal, supportive setting.